Almost every power system (wind, hydro, fuel, utility grids and PV) that involves charging batteries features a charge controller. The purpose of charge controllers is to keep the batteries safe and properly fed for the duration of their lifespan. They perform this by blocking reverse current and preventing battery overcharge. Some controllers are also capable of preventing over-discharge, displaying flow of power, battery status and protecting them from electric overloads. PV panels operate by pumping current to your batteries. The current should flow in a single direction, but sometimes during the night, the panels may pass some current in the opposite direction, thus causing a discharge from the battery. Even though the potential loss is minimal, it’s easy to prevent it. There are two basic types of controllers: MPPT and PWM solar controller – and while they’re different in how they operate, their purpose is more or less the same. 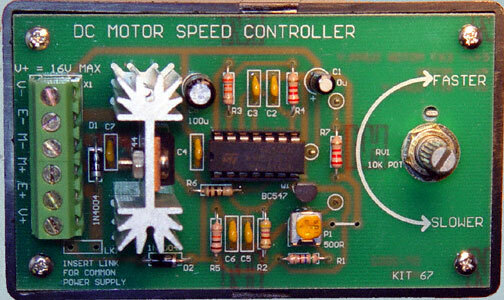 Some controllers feature a transistor that acts as a valve that helps control the current. The transistor is also known as a semiconductor as it passes current in one direction only and prevents reverse current without any added cost or effort. Other controllers, however, have an electromagnetic coil which opens and closes a mechanical switch, known as a ‘relay’, which switches off at night to prevent reverse current. When the battery is fully charged, it can’t store any incoming energy. If energy continues to be applied while the battery is full, its voltage will get too high, and that can make the battery degrade quickly and overheat. Moreover, excessive voltage can stress the loads and cause the inverter to shut off. In order to prevent overcharging, the flow of energy to the battery (when the battery reaches a specific voltage) is reduced. This is known as ‘voltage regulating’ and is the most essential function of solar controllers. PWM solar controller is the most commonly used controller and it regulates the voltage by switching the current fully on and off. Additionally, it holds a constant voltage by keeping it to a safe maximum so that the battery can reach full charge, after which it will drop the voltage in order to sustain a finish charge. The controller has set points at which the charge rate of the batteries is changed. These set points are determined depending on the type of battery, the anticipated patterns of usage, and the experience and philosophy of the system operator or designer. However, not all controllers have adjustable set points, so you should always check the controller manual before you make the final buying decision.